Wow! I didn’t know I needed this book, but I did. Reading Lords took me back to my teenage years and the feeling when I fell in love with a book for the very first time. That book was The Three Musketeers by Alexandre Dumas, and Athos was my first ever book boyfriend. Ever since then I’ve loved well written historical books. I don’t read them that often anymore but I’m glad that I decided to read Lords. It is very well written, I loved every word! 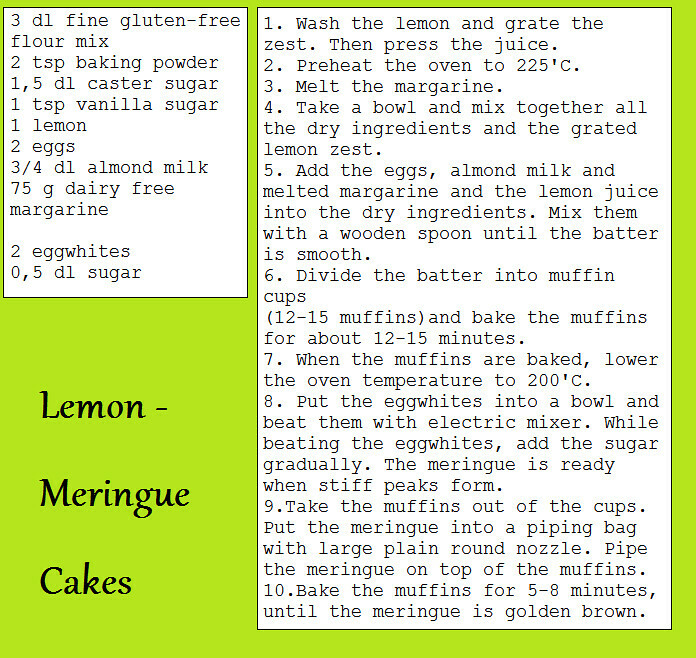 Lemon cakes were mentioned a couple of times in the book, and I think that they represent the heroine Anastasia well. 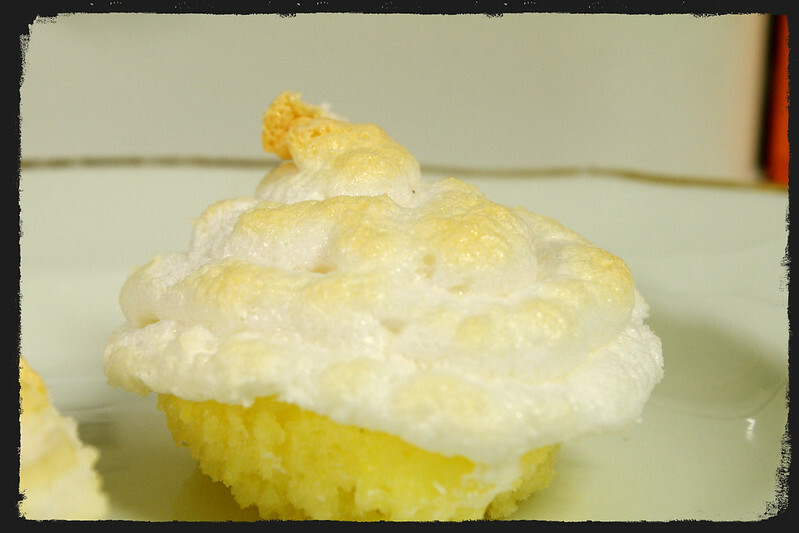 Sticky sweet meringue followed by tangy lemon, the cupcake almost exploding on your tongue. And free of gluten and dairy products, of course. I had no idea what to expect when I started to read Lords and I it is an understatement, that I was positively surprised! Lords is a historical romance, and I loved how Stacy Von Haegert portraits the period. The food, clothes, surroundings and how people behave… Von Haegert has done her homework well. Reading this book, it felt more like watching a movie in my head rather than just reading. Lords is a literary time machine. The plot is constructed ambiguously, keeping the reader interested all the way to the last page. I like how the novel carries many storylines intertwining them into a perfect book. Anastasia is a shop keeper’s daughter. She loses her father in an accident, and suddenly she is wrenched from her familiar surroundings, and she finds herself living in a household of lords, all unattached and free to roam. She needs to find out what is behind this peculiar and unconventional arrangement. As it turns out, there are others after the same answers, and there are many twists and turns before the truth is out. The characters are vivacious, and they have a depth to them. Anastasi is feisty and smart, yet delicate and feminine. Oh, and the Fitzpatrick men… they are strong, hard-headed, loyal and ready to fight for what they believe in. Previous PostRiley Edwards: Freeing Jasper!